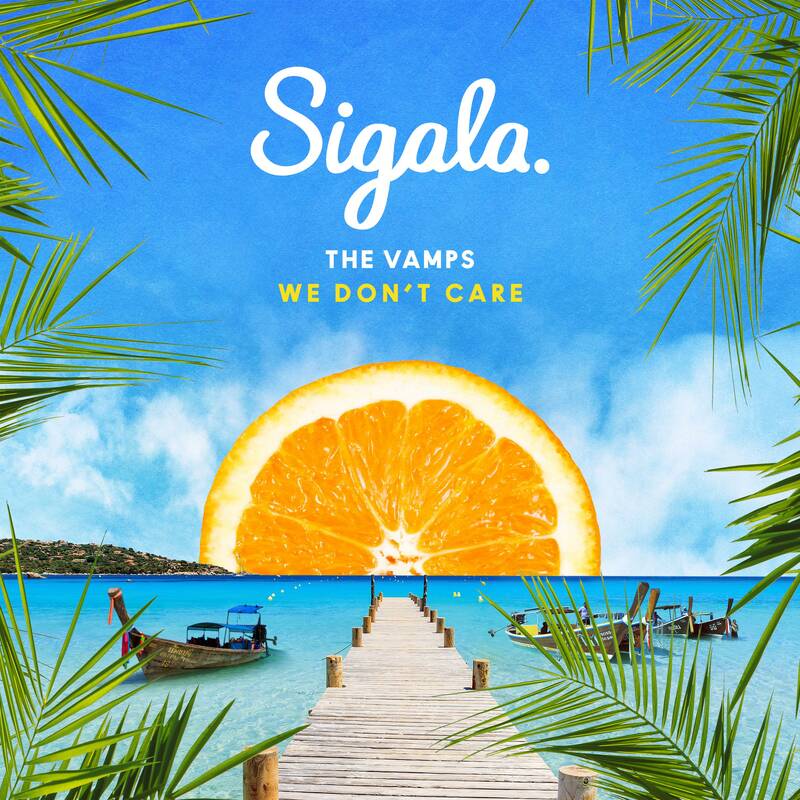 We might say that we don’t care about Sigala and The Vamps, but in reality we really do. After all, here we are writing a story on their latest single together. Which, as luck would have it, is called ‘We Don’t Care’. The track is the latest to be lifted from the upcoming Sigala long player ‘Brighter Days’, which is due out late next month. It’s co-penned by Sigala alongside The Six (Clean Bandit, Marshmello) and Ella Eyre, who he teamed up with last year on the chart hit ‘Came Here For Love’. Both ‘Came Here For Love’ and ‘We Don’t Care’ will feature on the aforementioned album. They’ll sit alongside tracks featuring Sean Paul, Craig David, John Newman, Nile Rogers, Imani, DJ Fresh and Bryn Christopher, who provides the vocals on previous single ‘Sweet Lovin’.